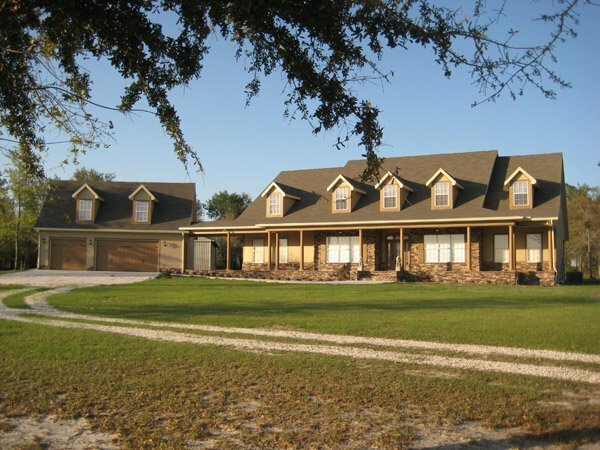 Builder of Fine Custom Home In North FL Since 2004! Professional Home Makeovers, Kitchen/Bathroom upgrades are more! Sparking new ideas for a Unique Home Interior Design. 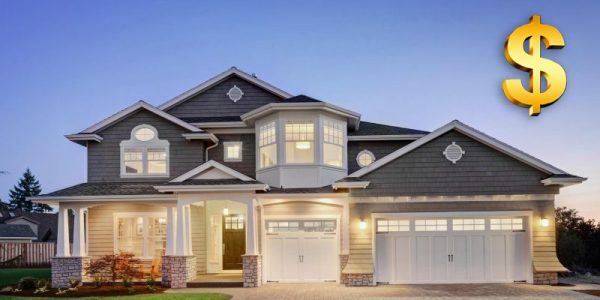 200+ Custom Homes Built since 2004…Need Help Building Yours? 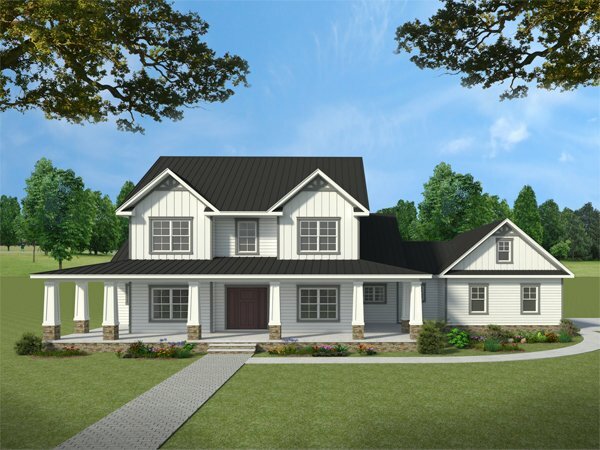 Spark Construction strives to make your custom home a reality. 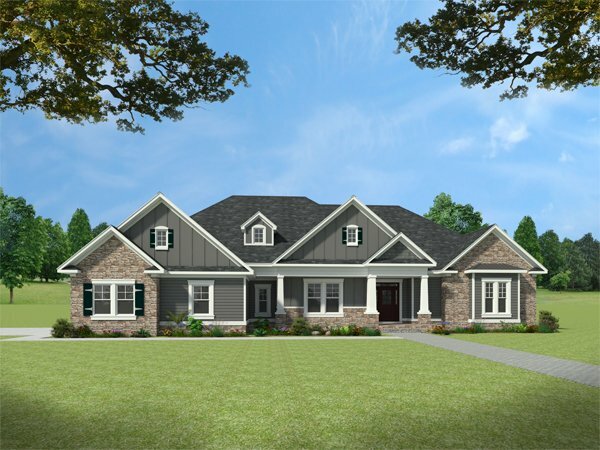 We offer the best quality homes that you can trust for all your home design needs. 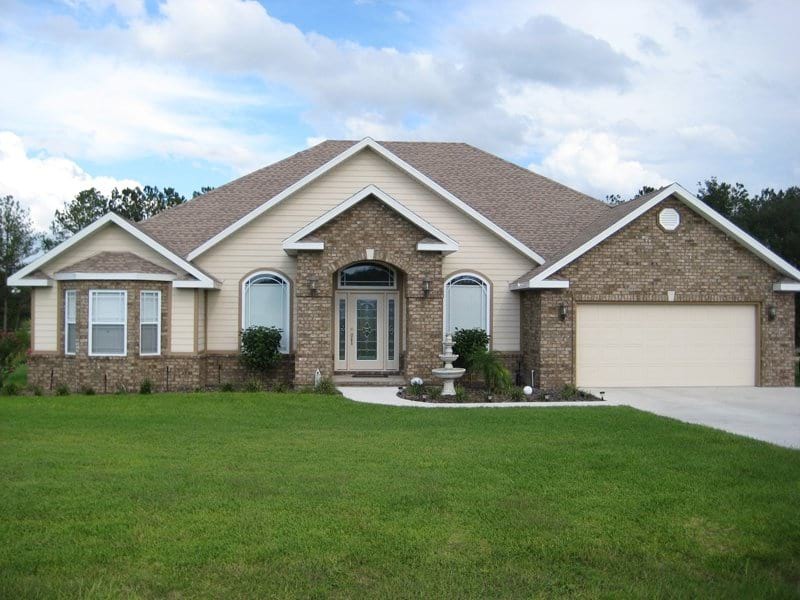 Completed over 200 Home Construction Projects in North Central Florida! 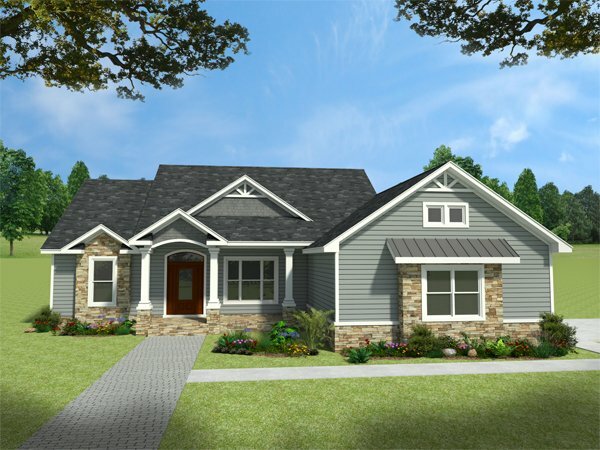 Sparks Construction, a custom home builder in Lake City, FL, has been redefining custom home solutions in North Florida since 2004. 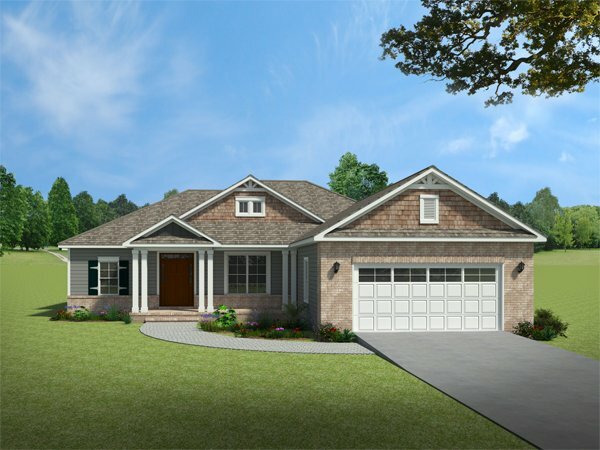 We firmly believe in providing customized homes to our clients and have successfully constructed more than 200 new homes in North Florida regions of Live Oak, Lake City, Macclenny, Gainesville, High Springs, Fort White, Old Town, O’Brien, Jasper, Jennings, White Springs, Sanderson, Lake Butler, Worthington Springs, Alachua, Newberry, Trenton, Branford, Starke, Baker and surrounding areas. 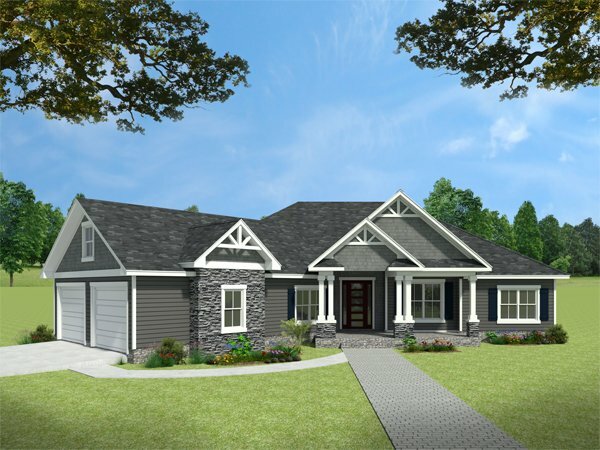 If you are looking for a construction company that can make your dream home into a reality, Sparks Construction can help. Apart from constructing classic to contemporary home we are also into the business of remodeling, repairs, restorations and renovations of existing homes. 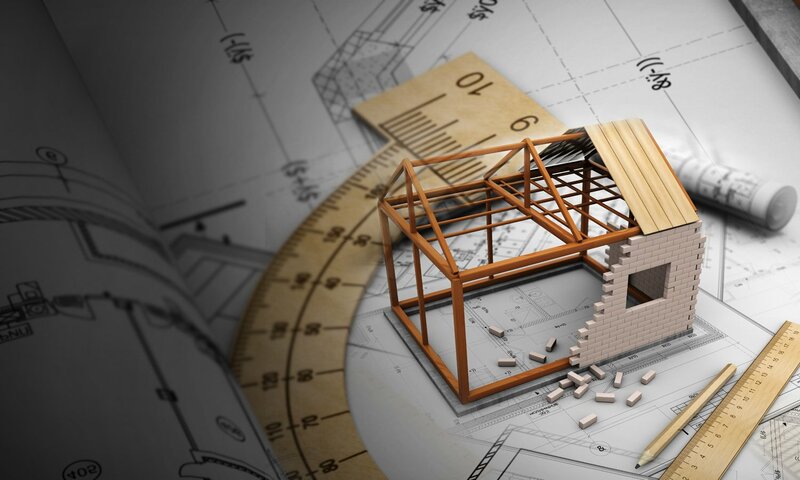 Our keen eye for details and systematic approach ensures that your dream home is built without any compromise. 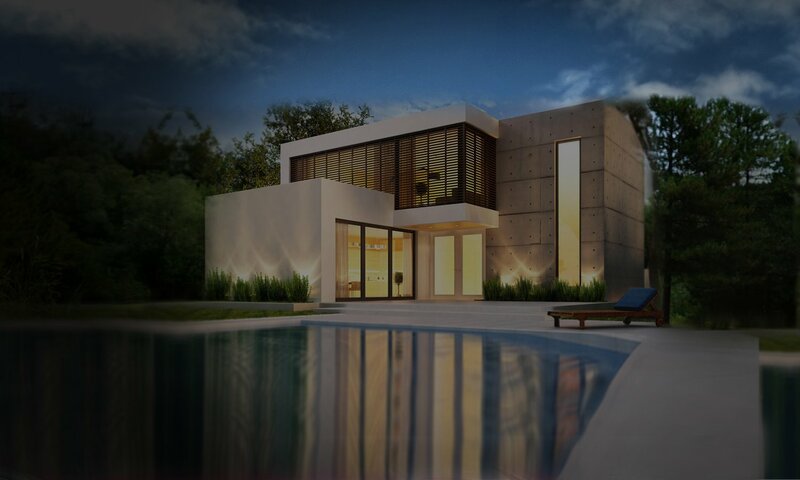 We make sure that you are completely satisfied with your home and build it just the way you envisioned it. We also strictly adhere to the schedule so that you can get to enjoy your home as soon as possible. 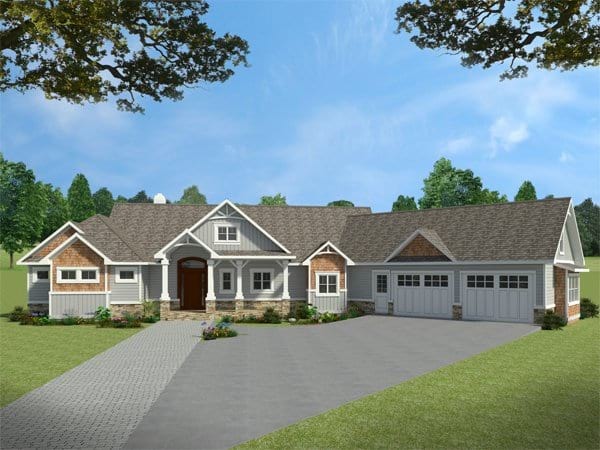 You can contact Josh Sparks before the start of the project, during the construction phase and after the completion of construction and this personalize care and service that Sparks Construction offers is what sets us apart from our competitors. 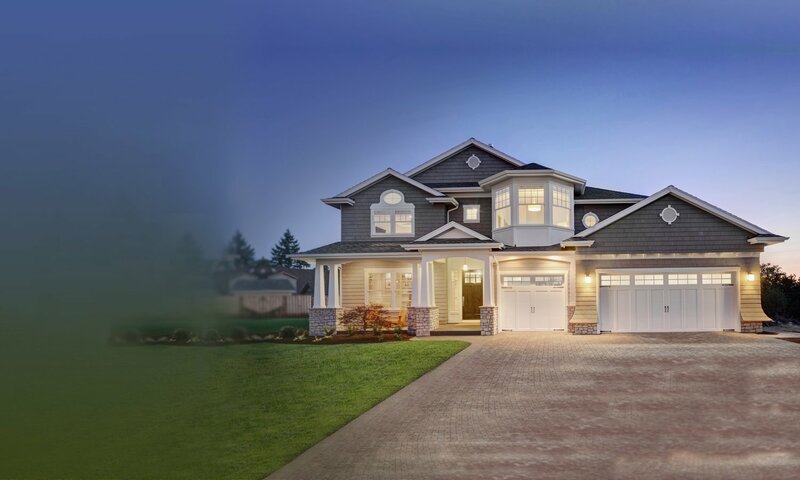 Once you get your custom home built by Sparks Construction, you will be a customer for life! 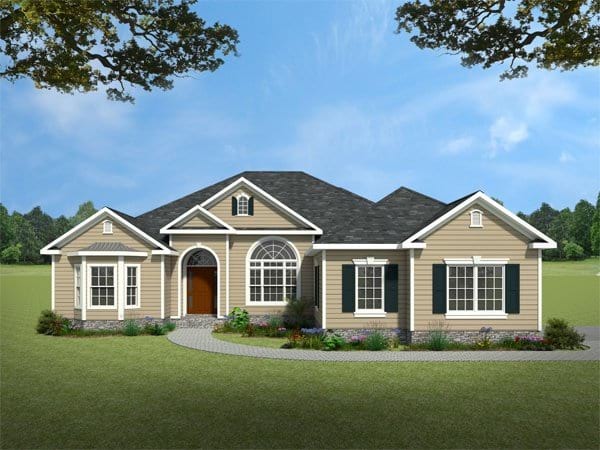 Click Read More button to get in touch with us for more house plans. Sparks Construction firmly believes in understanding your needs and delivering to meet those needs. The Professionals” is what our company is founded upon and we strive to fulfill the definition of our slogan on every project. 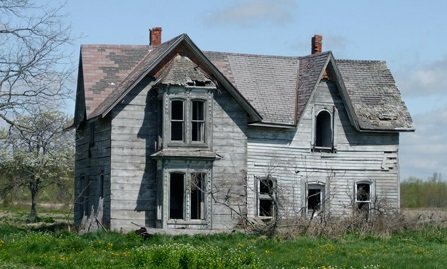 Fixer-upper vs. 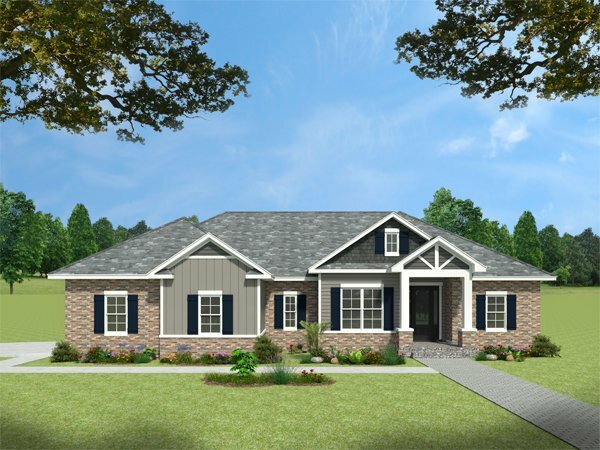 Custom Home: Which one’s the real deal? September 29, 2016 Comments off. September 12, 2016 Comments off. December 15, 2015 Comments off. August 19, 2015 Comments off. 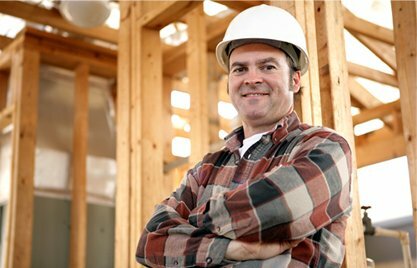 Why is it Crucial to Choose the Right Home Builder? January 14, 2015 Comments off. December 31, 2014 Comments off. December 2, 2014 Comments off. 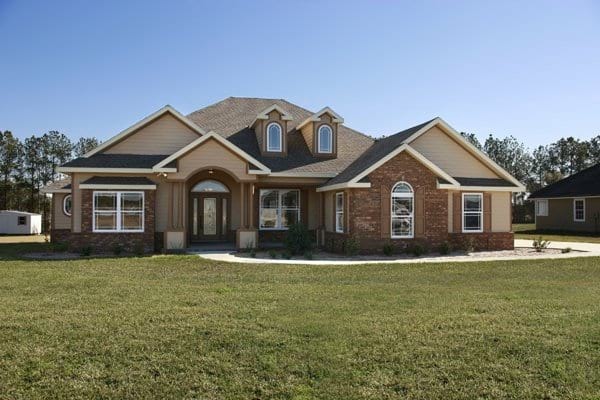 Why Should you consider Sparks Construction for Your Custom Home Builder needs in North Florida? November 19, 2014 Comments off. October 12, 2013 Comments off. We love our new home that was built and recently completed by Sparks Construction. It turned out exactly as we had envisioned. We found Josh Sparks to be honest, responsive, and very pleasant to work with. 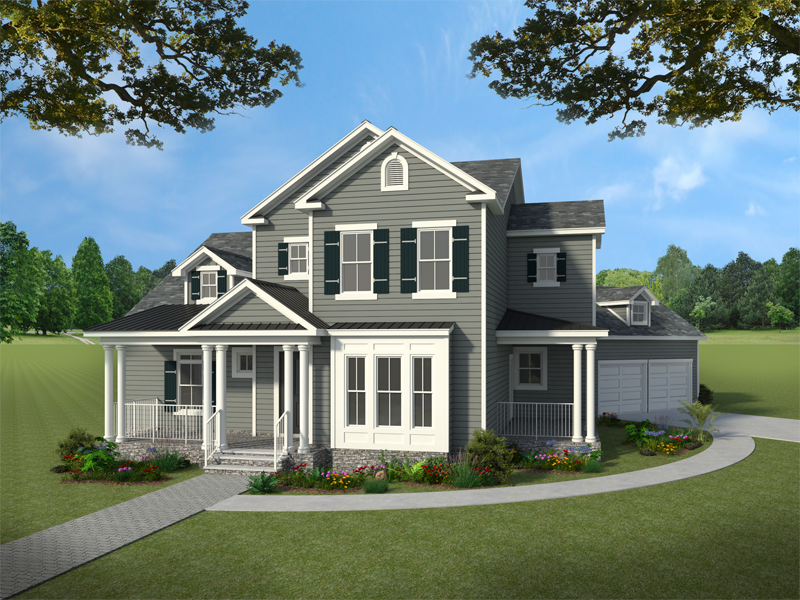 We were on the site constantly and know that we have a high quality home that will stand the test of time. We know why Sparks Construction markets themselves as the ``Professionals``. Our home was not a huge home but they treated like ours was their most important Project. They were very prompt and gave great attention to detail. We are happy to Refer them to anyone based on our experience. 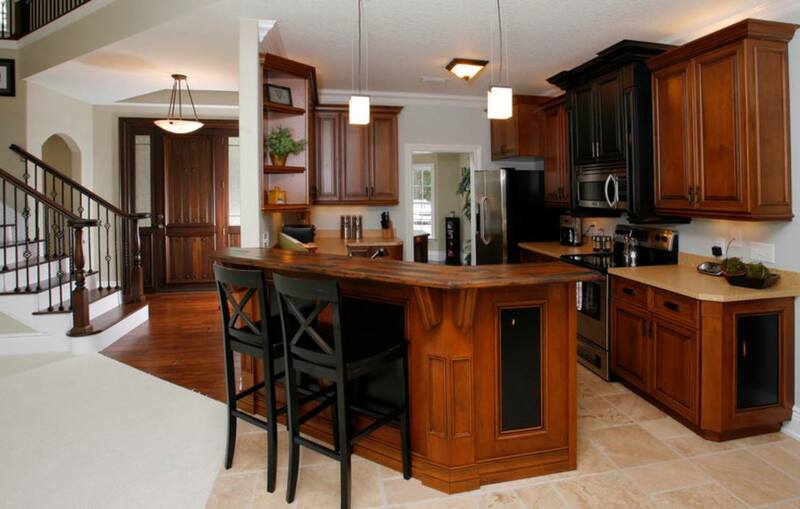 They are truly the Custom Home Builder in North Florida to use. Sparks Construction was rated at the highest level for client satisfaction by the Houzz community. 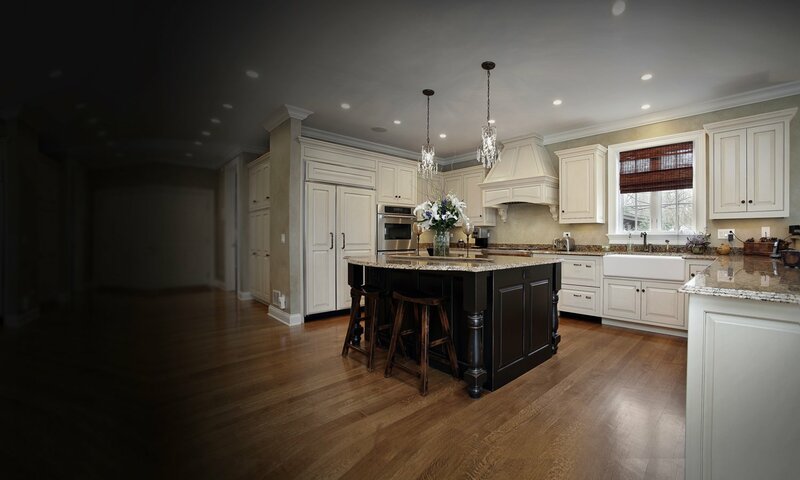 The Houzz Community recommends Sparks Construction. 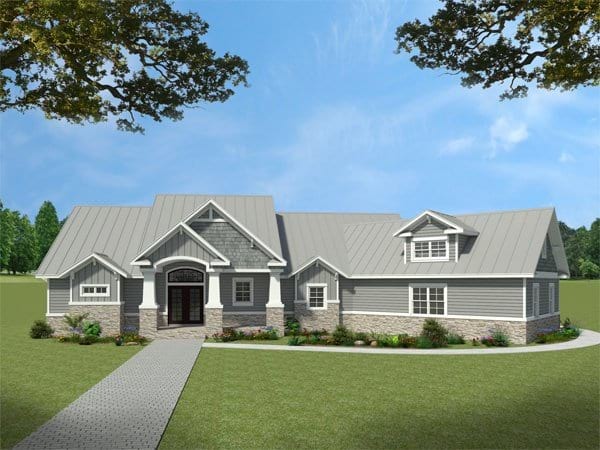 "Our goal at Sparks Construction is to build the finest custom homes in North Florida while achieving complete customer satisfaction. Our slogan, "The Professionals", is what our company is founded on. 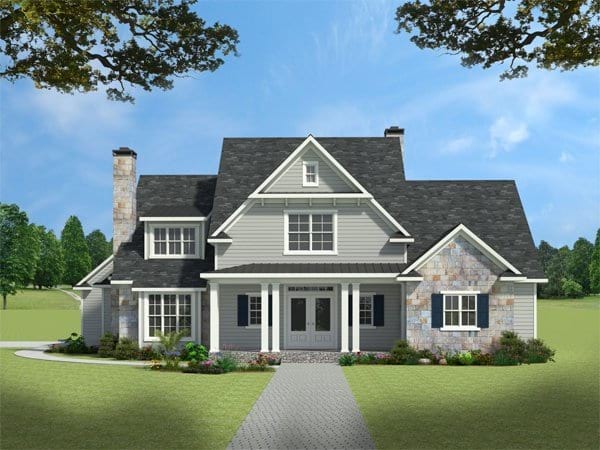 We are looking forward to building your custom dream home." We are always available to support existing clients & meet new clients!